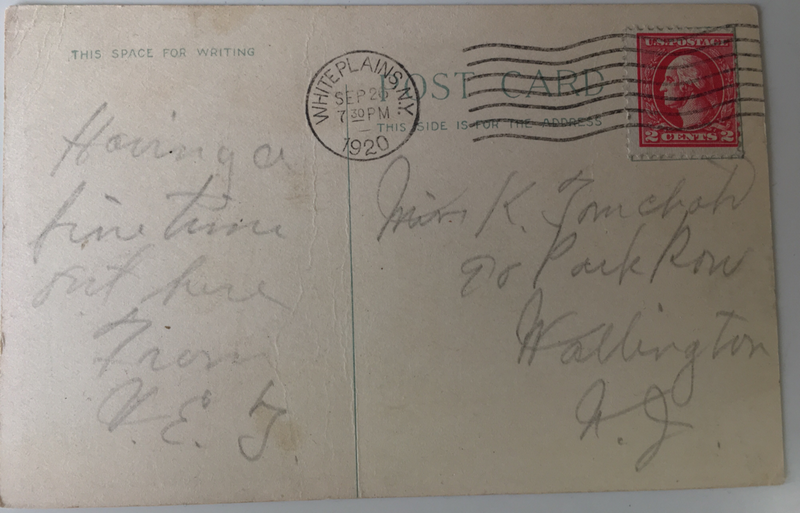 The lapse of time had brought great impact on the size of membership in the Fraternity. 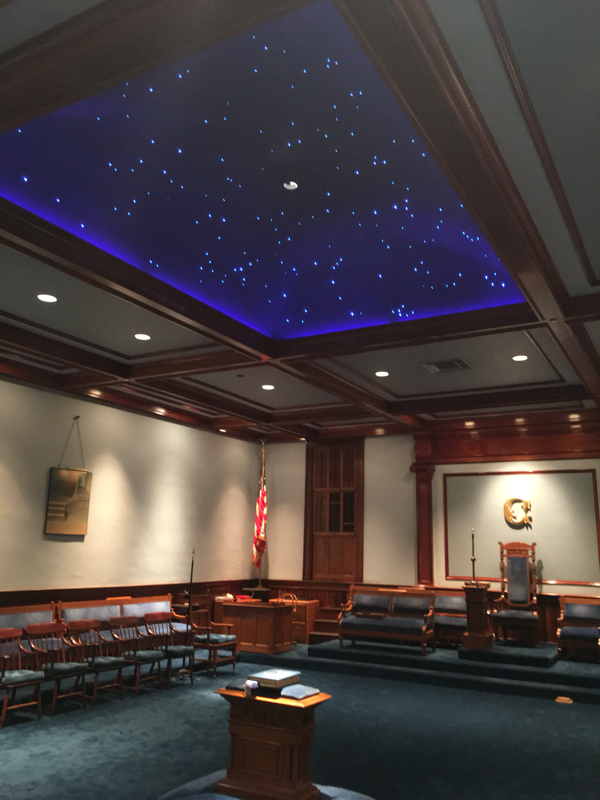 Some forty years ago, there were over 330,000 Masons at its peak in this grand jurisdiction. 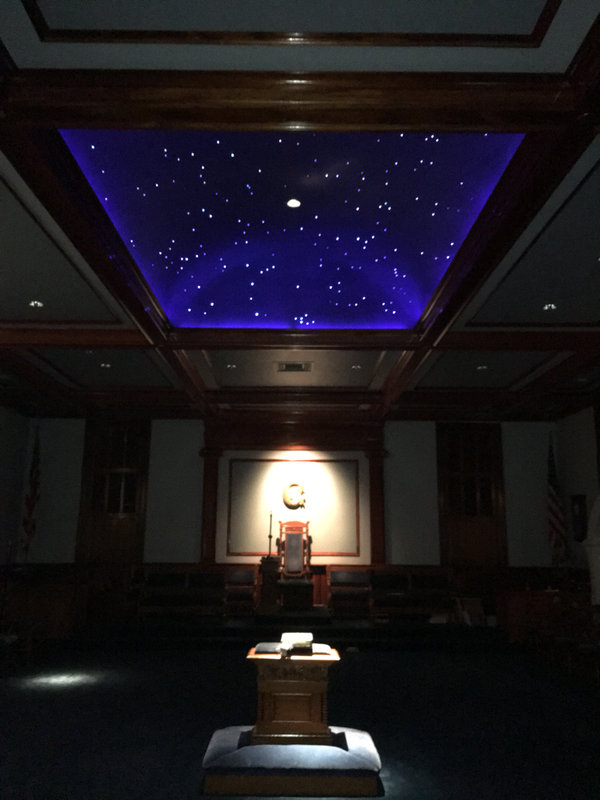 Our district had twenty-two (22) lodges as late as 1974, the highest threshold it had attained. 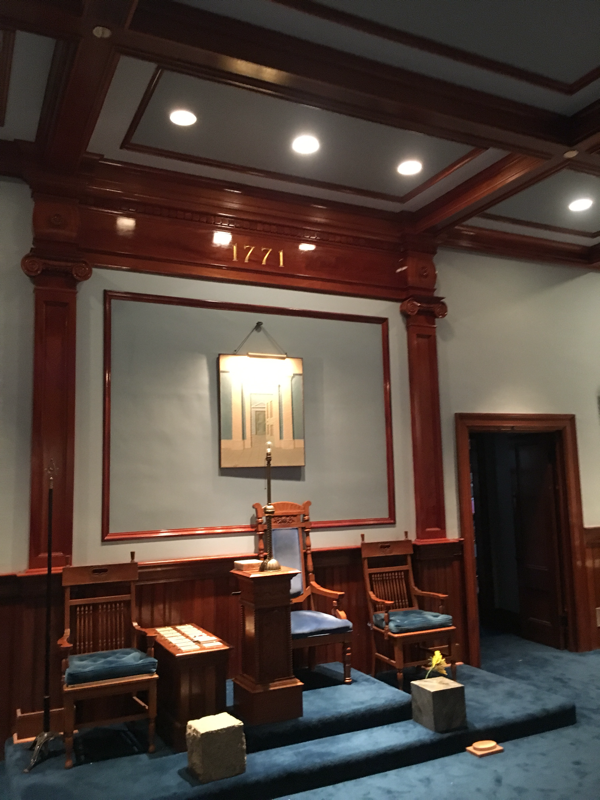 It was during this year that Second Westchester-Putnam District started lodge consolidations and the trend continued downhill over the years. Presently, membership in New York hover around 65,000 and our district has eight lodges! 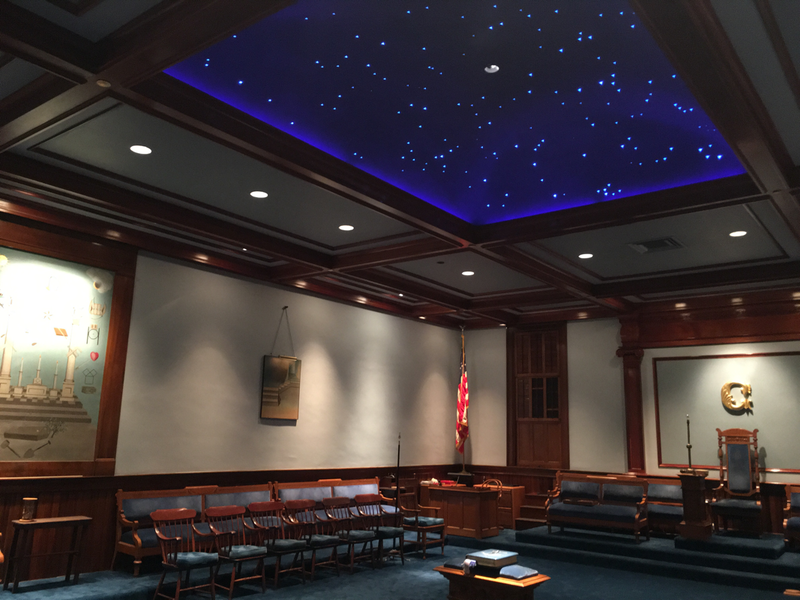 This article dwells primarily on the merger of lodges in our district without delving on the circumstances that surround these changes. It is a mere chronology that culminated to the present number. A little bit of historical background will help understand better the formation the Second Westchester-Putnam District. Our present Grand Lodge came about through the merger of St. John Grand Lodge and Grand Lodge of New York on December 27, 1850. During that time, Masonic districts were originally numbered. 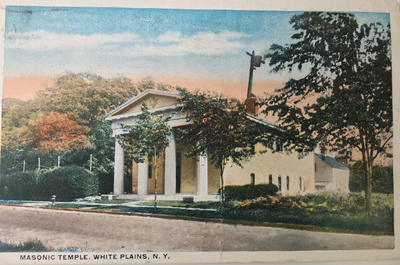 In 1896, the 9th Masonic District comprised of lodges in Westchester, Putnam and Rockland counties. 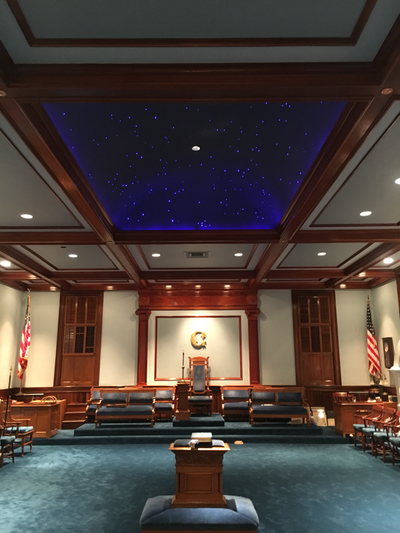 The districts were reorganized in 1903 when all lodges in Westchester and Putnam counties was designated 12thMasonic District. 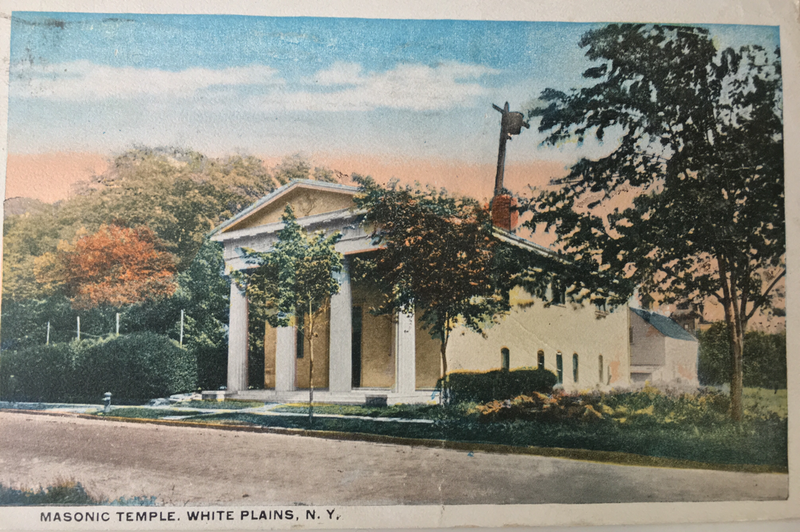 Apparently the fifth oldest lodge in the country (see the snippet on Union Lodge further down the page) has an unexpected connection with White Plains Lodge. 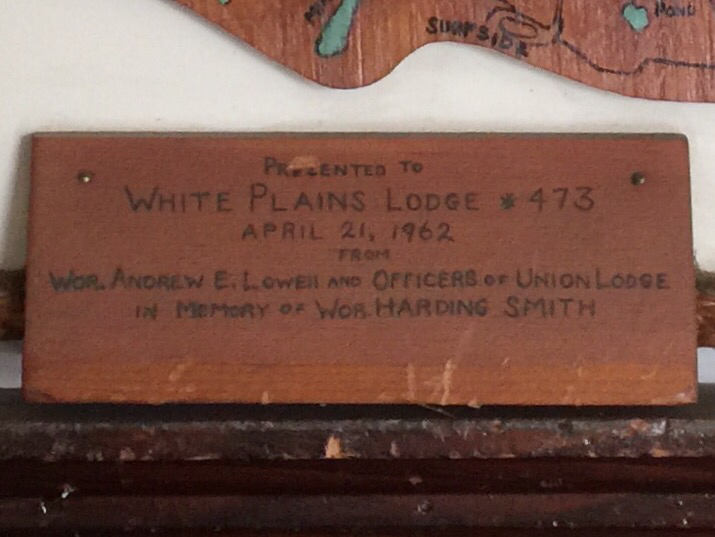 Above is a plaque presented by Union Lodge to White Plains Lodge on April 21, 1962. It can be seen behind the inner door in the adjoining room. 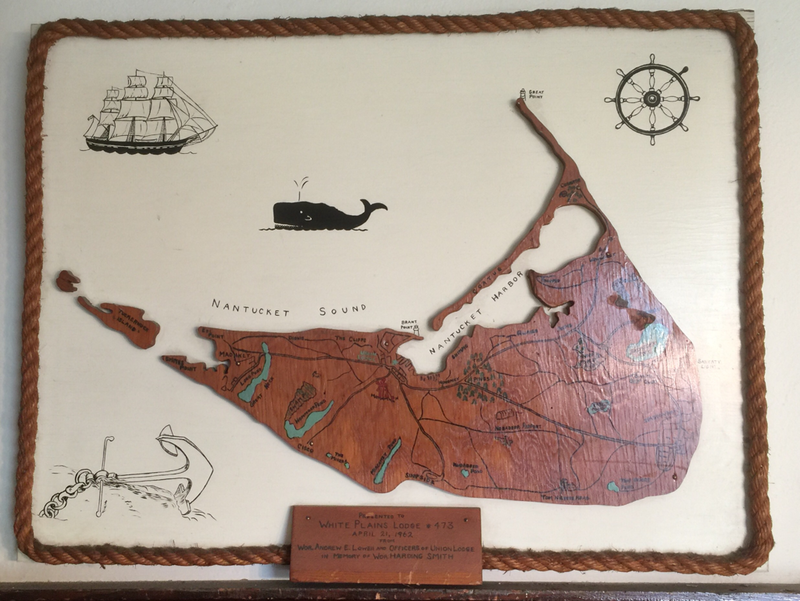 Presented to White Plains Lodge #473, APRIL 21, 1962. From Wor. 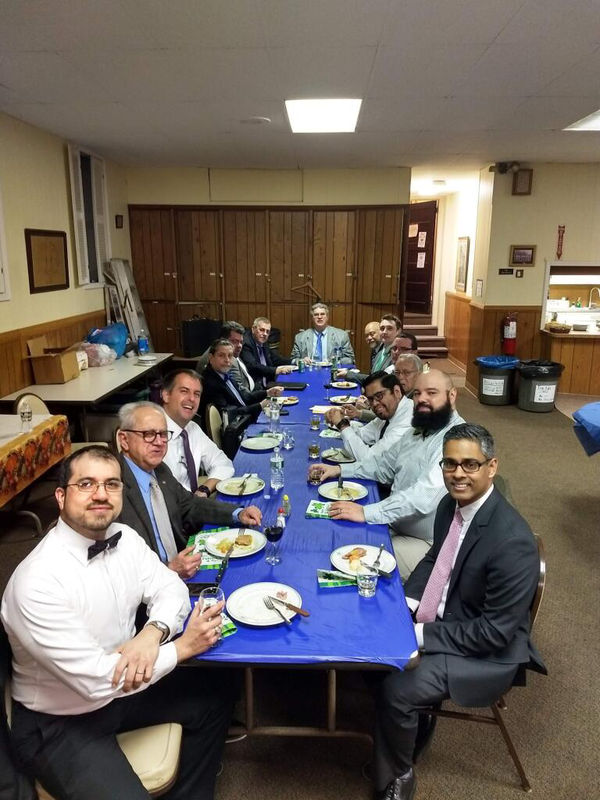 Andrew E. Lowell and Officers of Union Lodge; In Memory of Wor. Harding Smith. Our peripatetic Junior Deacon has been out and about. Bro. 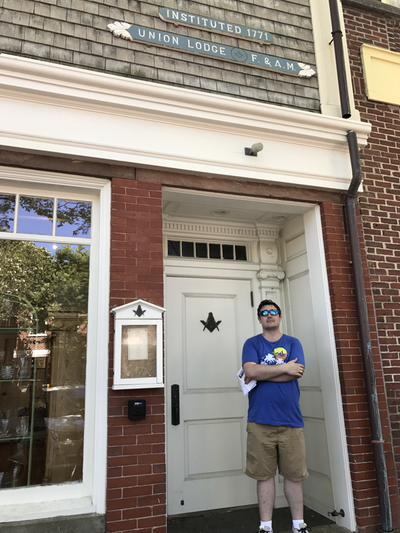 Haight recently visited the fifth oldest lodge in the country, Union Lodge in Nantucket. The lodge was established in 1771. Our Junior Deacon, Bro. 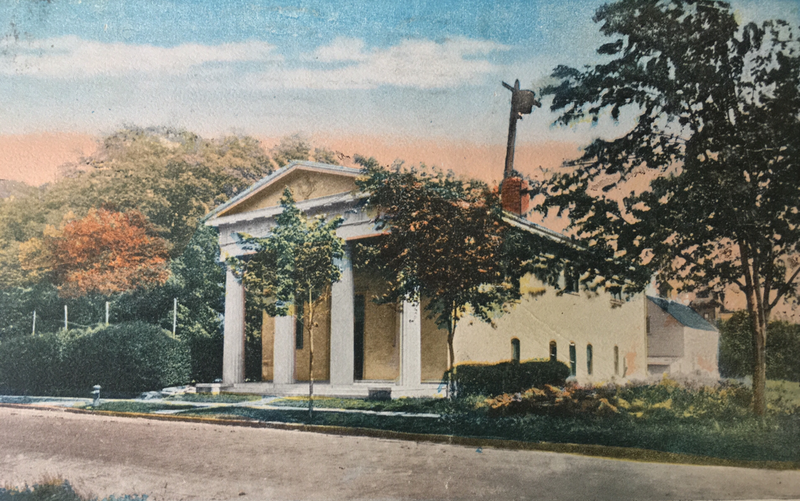 Andrew Haight, managed to obtain a vintage postcard which had this wonderful painting - or, perhaps, upon closer inspection, a colorized photograph - of the temple in its original glory. You will notice that there is no car park or bank on either side of the temple and that it must have been a wonderfully idyllic place to visit. 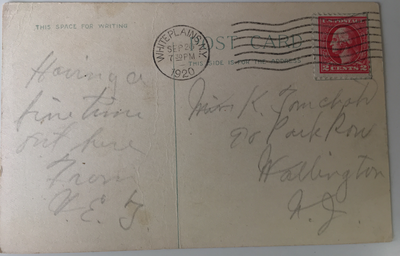 Below are photos of the original postcard. The hotel opened as The Great Eastern in 1884 and was given a Terence 'Habitat' Conran makeover in 2000 after it had fallen into disrepair.The refurb revealed a Greek Masonic Temple hidden behind a fake wall, which is considered one of the grandest Masonic temples of its time. 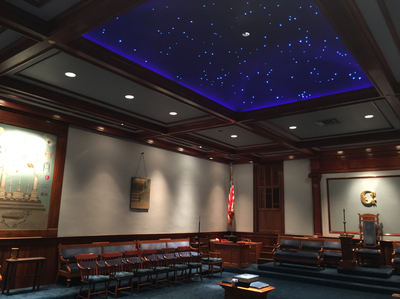 Masons began using it again for meetings when it was uncovered and while it's not open to guests, this ornate room can be hired by the public for events like wedding receptions.